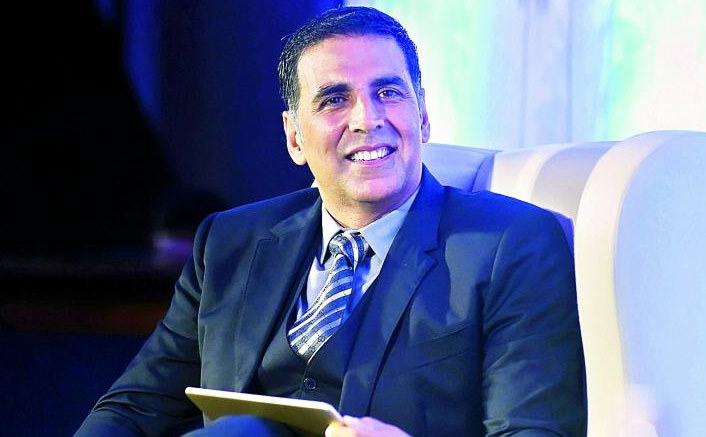 National Award winning Bollywood actor Akshay Kumar, whose film “Pad Man” tried to create awareness on menstrual hygiene, has thanked the GST Council for making sanitary napkins Goods and Services Tax (GST) free. The GST on sanitary pads has been cut from 12 per cent to zero. Earlier this year, Akshay narrated the story of Arunachalam Muruganantham, who introduced the low-cost sanitary napkins in India, in “Pad Man“. The film was produced by Twinkle Khanna and directed by R. Balki. It featured Radhika Apte and Sonam Kapoor along with Akshay. The post Akshay Kumar Thanks GST Council For Tax Exemption On Sanitary Napkins appeared first on Koimoi. Akshay Kumar To Star In Former ATS Chief K. P. Raghuvanshi’s Biopic?